It is common that children learn quicker than Adults. A child’s vocabulary expands as they grow but, there are some simple ways to speed things up and help them gain an advantage. You can very easily incorporate these little activities in everyday life to help with this process. The fun thing about kids being quick learners is that you can teach them new things every day. You should aim to teach them a new word every day. The way you can do this is by making sure they see or read the word a few times that day. For example, you can write the word on a sticky note and paste it on the fridge or on a mirror. Every time they go to get a snack or to look at themselves, a glance at that word will help them remember it. Now that your child knows a new word, it is important that you teach them its proper use and meaning too. Otherwise, the word won’t be of any benefit. There are many ways you can do this. 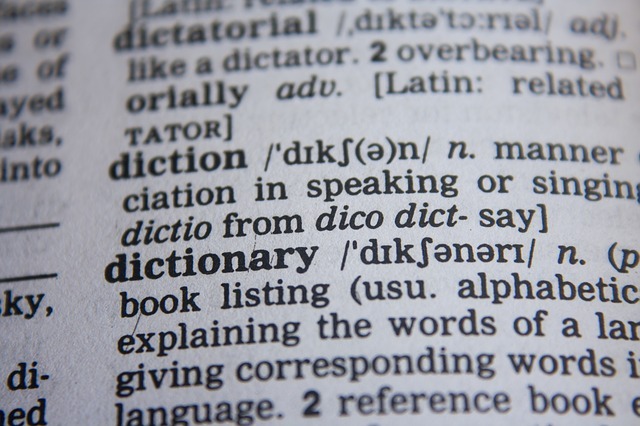 For some children, it could be as simple as reading out the meaning from a dictionary. However, that wouldn’t be very effective because the child is likely to forget the meaning a few days later. An easier way can be to describe the word through a story. Make connections with the meaning of the words. Try to paint an image in your child’s mind so that every time they think of that specific word, they get a picture in their mind and hence, they will be able to use the word with its proper meaning. Give relatable examples. When you see a real-life example of the word, show it your child. All these little tips will engrave the word along with the meaning in your child’s brain. At first, you might prefer using easy words so it’s easier for them to understand. Change this and start using ‘grown-up’ words with them. At first, they might be confused but they will try to figure out the meaning. If it’s hard for them to understand, you can explain that hearing new words in everyday sentences would make it easier for them to know how to use a word properly. Upgrade the bedtime stories. Buy books for older children that will have new words. Otherwise, you can use the same old stories but try incorporating new words. Since your child will be used to listening to the story, he/she will know the actual meaning. This way when they will hear a new word, they would still understand but at the same time, learn something new. Expanding your child’s vocabulary is a very simple task. You only need to start adding effort to everyday activities. For more information please book a Free trial at your local StudyBox Tuition centre.